يقع موتيل Coromandel Court على بعد 3 دقائق فقط سيراً على الأقدام من المتاجر المحلية والمطاعم، ويوفر خدمة الواي فاي المجانية وحوض استحمام ساخن. ويمكن للضيوف الاستمتاع بوجبة في الهواء الطلق في منطقة الشواء أو الاسترخاء في الحدائق الجميلة. تقع جميع أماكن الإقامة في الطابق الأرضي وتطل على الحديقة وتوفر مساحة لمواقف مجانية للسيارات في الخارج مباشرة. تتميز كل غرفة وجناح بمرافق مطبخ وأريكة وتلفزيون بشاشة مسطحة وحمام داخلي مع حوض استحمام. يقع نزل Coromandel Court Motor على بعد 300 متر من مركز المعلومات Coromandel i-SITE. كما يبعد 4دقائق بالسيارة عن حدائق Waitati ويبعد شاطئ الماء الساخن 55 دقيقة بالسيارة. يوفر مكتب الجولات السياحية في الموتيل معلومات عن الأنشطة المحلية بما في ذلك صيد الأسماك وجولات استخراج الذهب التاريخية. تتوفر وجبة إفطار كونتيننتال أو مطبوخة بناءً على الترتيب المسبق. يُرجى إبلاغ موتيل Coromandel Court مسبقاً إذا كنتم تتوقعون الوصول خارج أوقات عمل مكتب الاستقبال، وذلك باستخدام تفاصيل الاتصال الواردة في رسالة تأكيد الحجز. Our stay was excellent. The owners and staff were very friendly and couldn't do enough for you. 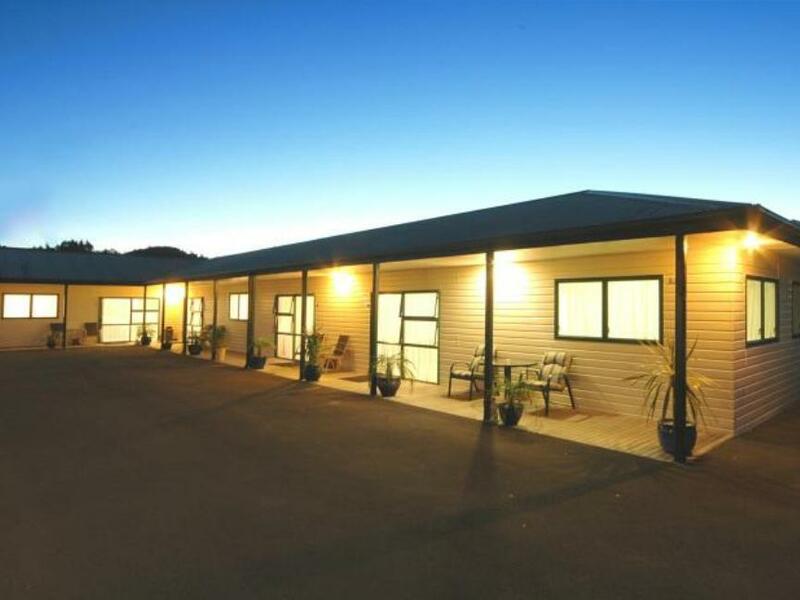 The Motel is well situated for shops, hotels (for food), coffee shops, cafes, day trips etc. Easy to find and close to various eateries. Quiet motel. Good size rooms for the two bedroom unit. No complaints. An enjoyable experience among helpful locals who were only too happy to assist us. Terrific. The owners are gracious and helpful. The rooms were spotless and the kitchen was very well stocked. Towels were replaced daily. Great and will recommend it to other people. Friendly staff and reception was excellent and room service fantastic. Clean and enough towels and beds are superb. No hollow mattresses and pillows good. Gardens beautiful and also benches and tables to sit on in garden. Internet was also available at no extra cost. Rooms and facilities were clean and well maintained. As a solo visitor I was overwhelmed with the space. 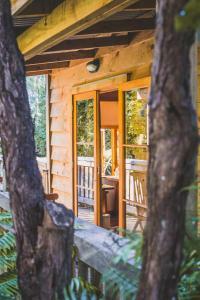 The accommodation would be ideal for a family. Reception was smooth and friendly, and the room service breakfast was excellent. 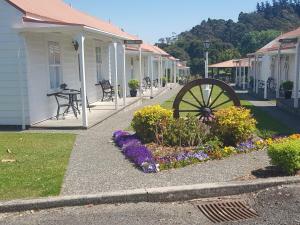 I would definitely book into the Coromandel Court Motel again if I was to visit the area. Enthousiaste ontvangst! Ruime kamers met goede bedden en een 'keuken' met alle mogelijke huisraad. Prima om een paar dagen te verblijven. Er is zelfs een hot tub op het terrein. Op loopafstand zijn er een paar winkeltjes.